Located right on the beachfront on beautiful Hamilton Island, you will find the Beach Club, Hamilton Island. This modern and exclusive resort is an ideal place for your next tropical holiday with outstanding resort facilities and 5-star service to ensure you love every minute here. You will be in one of the most picturesque parts of Australia, surrounded by clear and calm blue ocean waters. 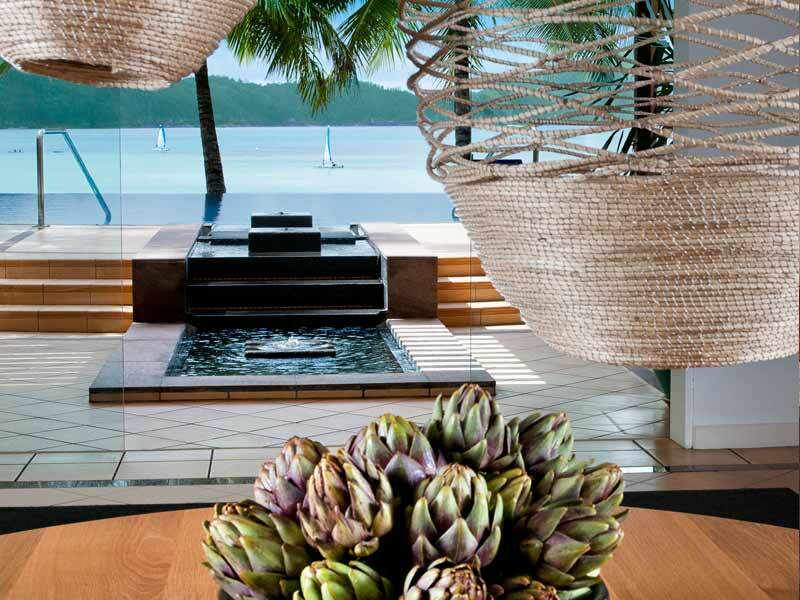 Relish endless choices on how to spend your time with all the conveniences of Hamilton Island at your doorstep. When you’re ready to experience the breathtaking Great Barrier Reef, Hamilton Island is the perfect gateway to explore this natural wonder. Sitting beside the beautiful golden sands of Catseye Beach, the Beach Club, Hamilton Island caters only to guests over the age of 18, so it has created a peaceful environment free of the noise and chaos of children. Perfect for honeymooners, the resort has 57 ocean facing rooms, all with views out across the sparkling waters of the Coral Sea. Stroll to the beach and relax under the beach umbrellas, take a cool swim or enjoy one of the many water activities offered right here at the resort. Offering various cuisine options for breakfast and lunch, The Beach Club Restaurant allows guests to enjoy dining under the palm trees and beside the infinity pool, making for epic views across the calm ocean waters. In the evening, the restaurant serves a range of delicious cocktails and you can indulge a romantic meal under the stars. You also have access to a large range of restaurants found on Hamilton Island with something to suit every taste and every occasion. If you’re in the mood for a workout, the resort has a fitness centre and gym for you to use and afterwards, why not wind down in the tranquil spa and sauna? Why go to the Beach Club, Hamilton Island? If you’re looking for a beachfront resort just steps away from a spectacular sandy beach with a huge range of activities and facilities to enjoy, the Beach Club, Hamilton Island is the perfect choice. The resort is modern and stylish with everything designed to make the most of the surrounding environment, especially the beach. You will find shady areas to enjoy lounging by the pool and fantastic spots all along the pristine beach to soak up the warm Queensland sun. Everything on Hamilton Island is close by and this is a perfect base to use to explore the Great Barrier Reef. If this sounds like your perfect holiday to Queensland, give us a call now on 1300 000 753! Your room faces directly onto the picturesque Catseye Beach, so you can enjoy an amazing sunrise over the ocean each morning. 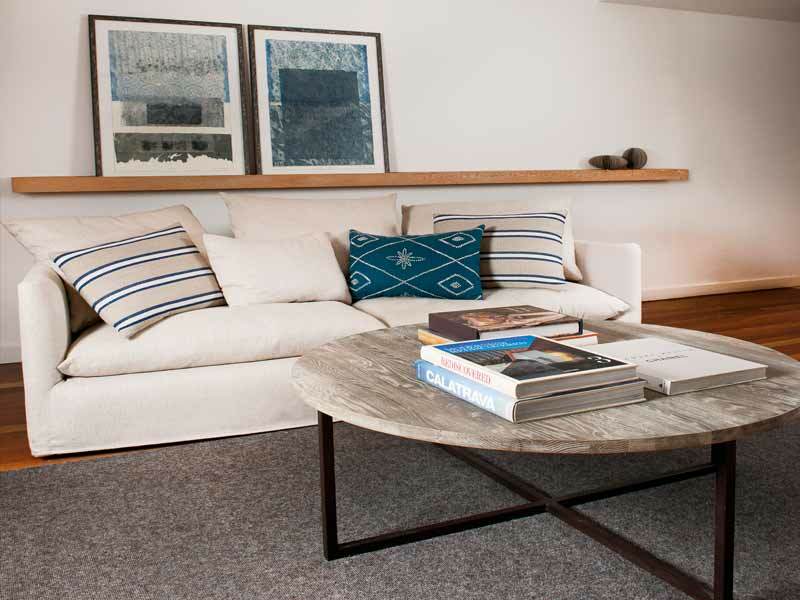 With contemporary styling, plenty of natural light, timber furnishings and a subtle marine colour palette, your room feels chic but also relaxed. You have your own private balcony or terrace to sit and enjoy the endless ocean views and bask in the warm Queensland weather. 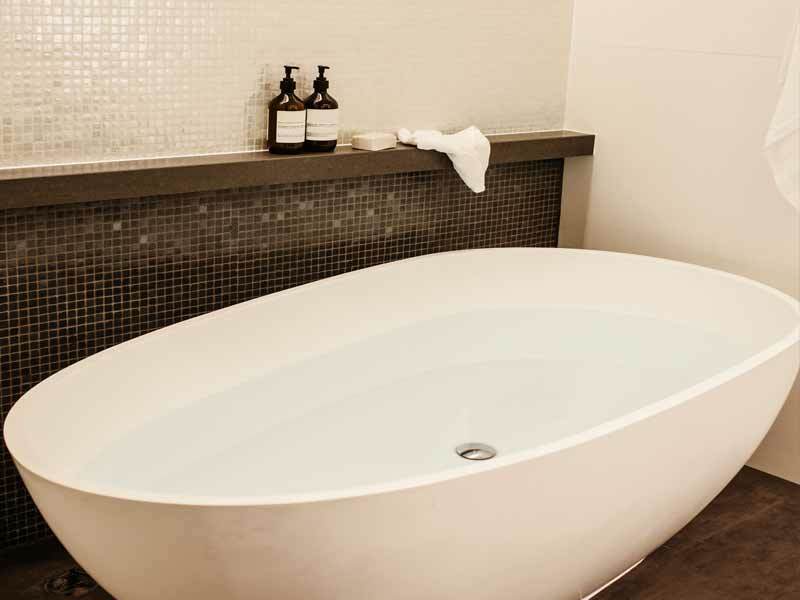 The deluxe bathroom has a peaceful rain shower, a separate bathtub and double vanities for convenience. The room is a spacious 40sq. metres in size and features either a King-size bed or Twin bedding, which is suitable for 2 adult guests. Your room also comes with air-conditioning, an in-room safe, large flat-screen TV and tea and coffee making facilities. The Beach Club, Hamilton Island is located on the beachfront on the east coast of Hamilton Island, which is one of the beautiful Whitsunday Islands in northern Queensland. The resort sits on Catseye Beach which is a spectacular sandy beach in central Hamilton Island, so the resort has an ideal position to access the extensive range of the water activities available on the island, but is also central to the rest of Hamilton Island and everything it has to offer. Hamilton Island is protected from the rough open ocean by other islands and is surrounded by clear, clam ocean waters for you to delight in. With the resort’s proximity to the ocean, you must start with the huge range of beach and water-based activities on offer. From sailing on the calm and safe waters surrounding the island to jet skiing, windsurfing, paddle boarding and kayaking, you will find something fun to do on the water. While the crystal-clear water around the resort makes for incredible snorkeling and diving, you can day trip out to the most amazing parts of the Great Barrier Reef to experience the wonder of the endless coral colonies and abundant marine life that live on this natural wonder. If you feel like a break from the ocean, you can choose to have a game of tennis or perhaps you’d prefer to bushwalk through some of the untouched bushland around Hamilton Island. Tee off for a round at the Hamilton Island Golf Club with a challenging 18-hole course set against the beautiful backdrop of the Whitsunday islands and the coral sea. This island has so much to offer that you will never be short of fun things to do during your stay. I can’t say enough good things about our stay! A true 5-star hotel with service to match. Friendly and helpful staff and excellent food. My expectations were exceeded. We had a ground floor room which was two steps to the sand or pool so we loved that. Would highly recommend and would certainly visit again. Our travel experts have done the research to handpick only the finest resorts in Queensland based on quality, service, and location. If we wouldn’t stay there, you won’t find it at My Queensland! Kewarra Beach Resort is a sprawling private property dotted with luxurious bungalows and suites. Discover the best of north-east Queensland when you book with the superb Hotel Grand Chancellor Townsville. Explore what is in store for you in the coastal city when you stay at Townsville Central Hotel. From indulging pool and spa to family-friendly rooms and amenities, Amaroo on Mandalay has your tropical holiday needs covered. An epic adventure topped with sun, sand and sea awaits you and your loved ones at Hotel Grand Chancellor Palm Cove. Enjoy an accommodation with bespoke amenities and beautiful outdoor scenery when you check-in at the 4-star Rose Bay Resort. Freestyle Resort Port Douglas’ great location makes for the ultimate tropical getaway! For the most tranquil and extraordinary escape in Far North Queensland, check-in at Gilberton Outback Retreat. Escape the ordinary—book one of Bellevue at Trinity Beach’s unique apartment units today for the ultimate tropical getaway! 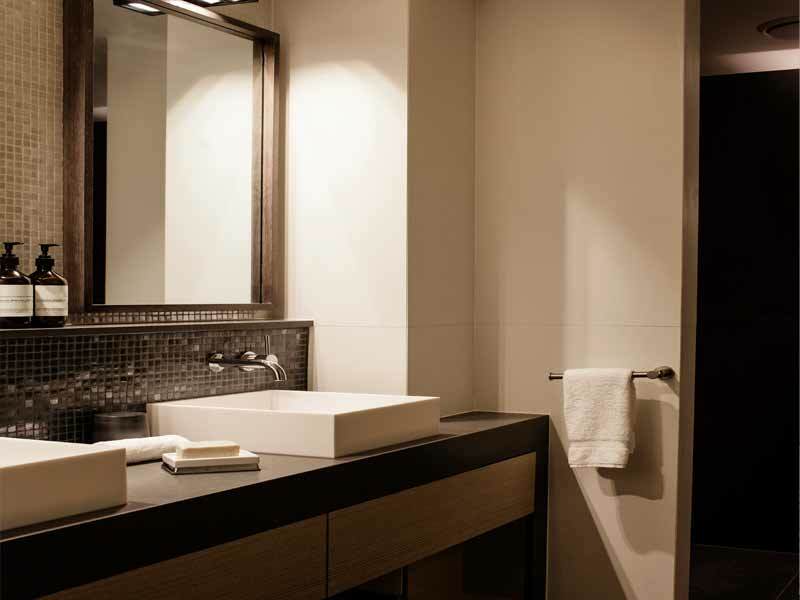 Enjoy the convenient city location and ultra-modern design of this beautiful new CBD hotel. 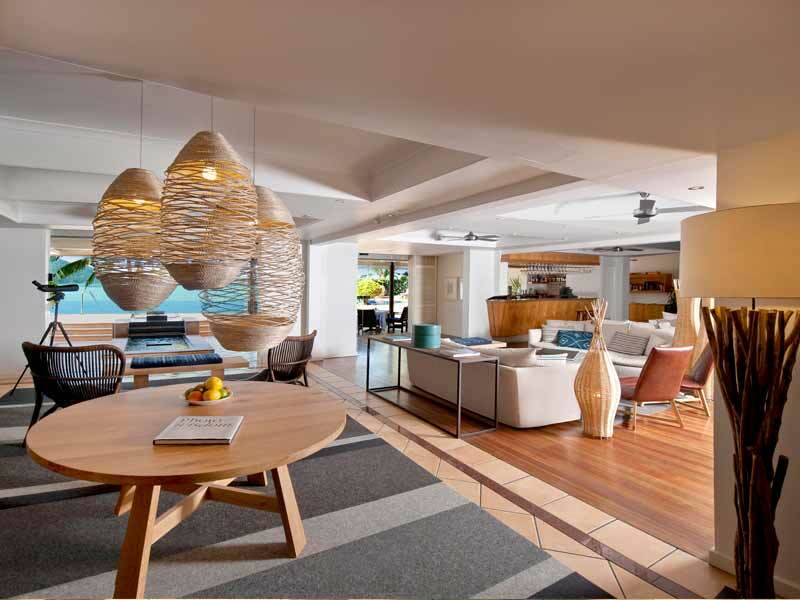 Escape to beachfront luxury on the iconic Four Mile Beach in Port Douglas! Discover an unparalleled stylish luxury in the heart of the iconic Hastings Street! Discover convenient location nestled on a quiet Gold Coast beach at Sheraton Grand Mirage Resort! Become acquainted with tranquil yet exciting beach side living at Whitsunday Terraces Resort! Enjoy an absolute waterfront setting with spectacular ocean views at the Coral Sea Resort at Airlie Beach. Experience the convenience and privacy of your own bungalow in an ideal central location on the beautiful Hamilton Island. 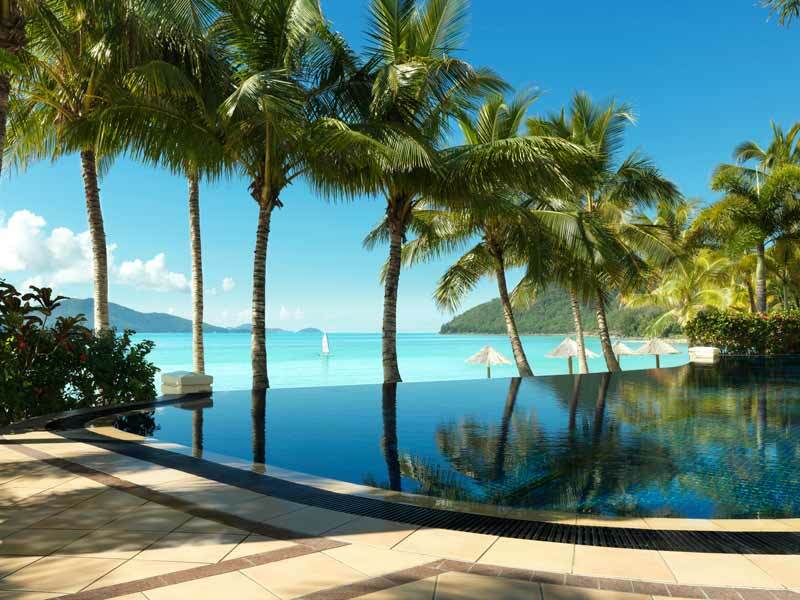 Experience absolute beachfront luxury at the Beach Club, Hamilton Island. Indulge in Gold Coast luxury and stay just minutes from the beach at Surfers Paradise Marriott Resort & Spa! Boutique luxury and ocean views. An ambient, tranquil retreat awaits in this colonial resort! Overlook the picturesque Trinity Inlet from the 5-star luxury hotel, Hilton Cairns! 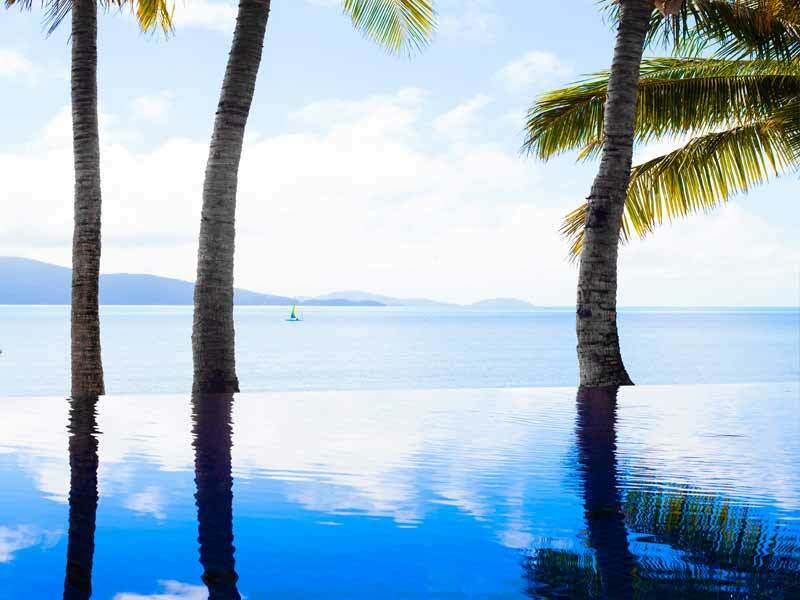 Stay in Whitsundays paradise on the stunning Hamilton Island! Stay in the heart of the Great Barrier Reef. This is private-island living at its tropical Queensland best! Tropical island paradise, not so far from home! Experience the Great Barrier Reef, rainforest and more from this stunning resort! 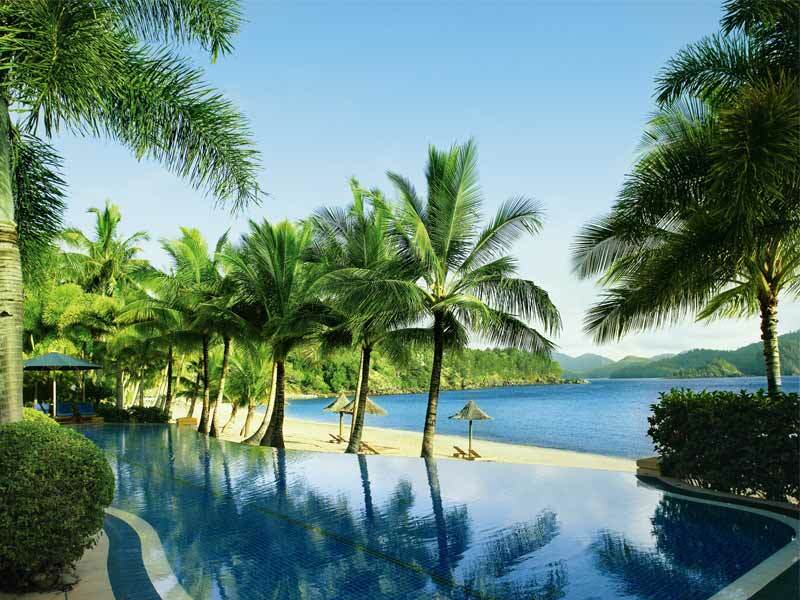 Experience tropical serenity in Airlie Beach. Set near the gateway to the Whitsunday Islands, this is your ideal North QLD escape! Relax and enjoy this beautiful beachfront retreat at magical Palm Cove in Tropical North Queensland. Experience everything the Gold Coast has to offer at this beachside hotel in the heart of Surfers Paradise. Cool, contemporary and fun for all. With 3 pools, a swim-up bar, day spa and more, you’ll definitely find time to relax here! Surfer-chic meets catwalk-cool. This vibrant Surfers Paradise resort is an entertainment destination! Discover luxury and convenience in your own private sanctuary at the InterContinental Sanctuary Cove Resort! 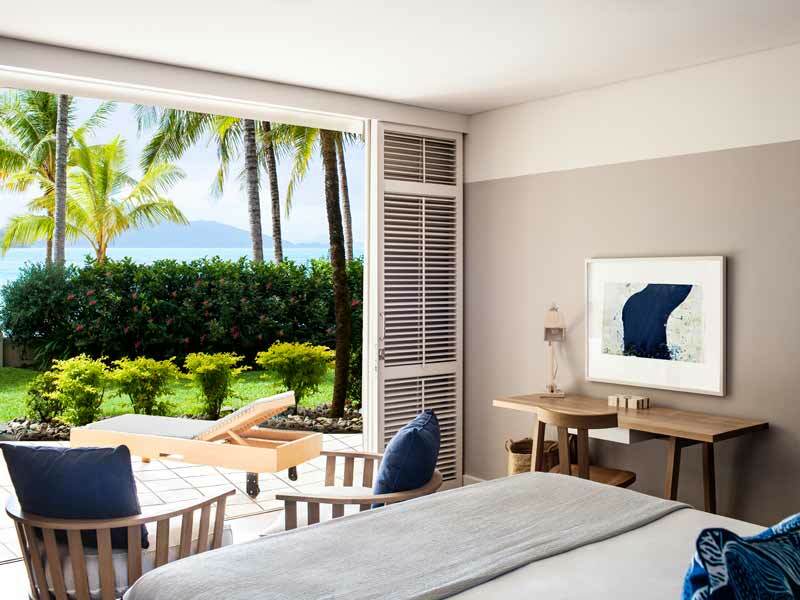 Discover 5-star luxury on the beachside of Palm Cove in the tropics of North Queensland. Exploding with colour and diversity, stay at the quirky Oaks Resort Port Douglas! Peace, golf and exceptional facilities. This is the Gold Coast holiday the whole family’s been looking for! Get set for sun soaked days at this 5-star resort. Exceptional family fun awaits in beautiful Noosa. Discover seaside luxury on the border of Queensland and New South Wales! 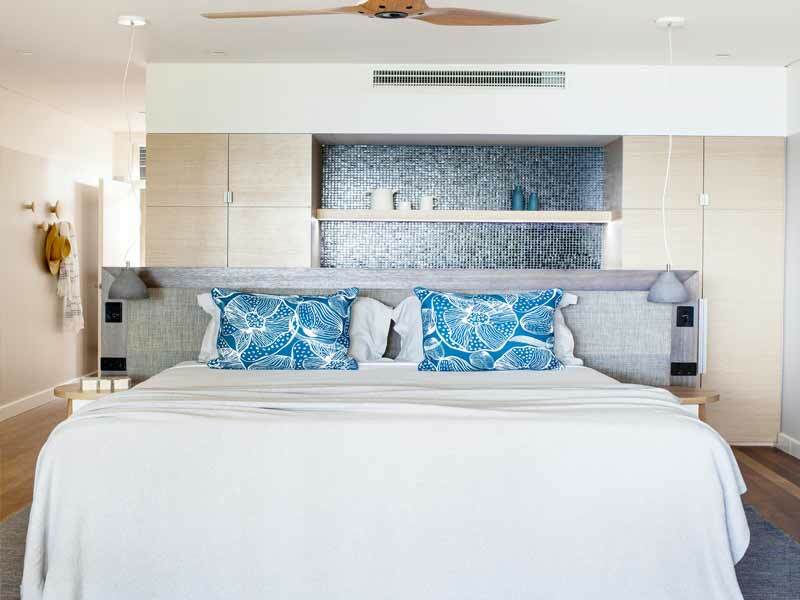 Enjoy sweeping Coral Sea views and exceptional facilities. The perfect, picturesque Cairns stay! Grand, luxurious and close to everything! Stay in the heart of Cairns to ignite all your senses. Leave your worries behind and enjoy a luxury stay on beautiful Magnetic Island. Indulge in elegant Peppers luxury in a prime location of Queensland’s Sunshine Coast! 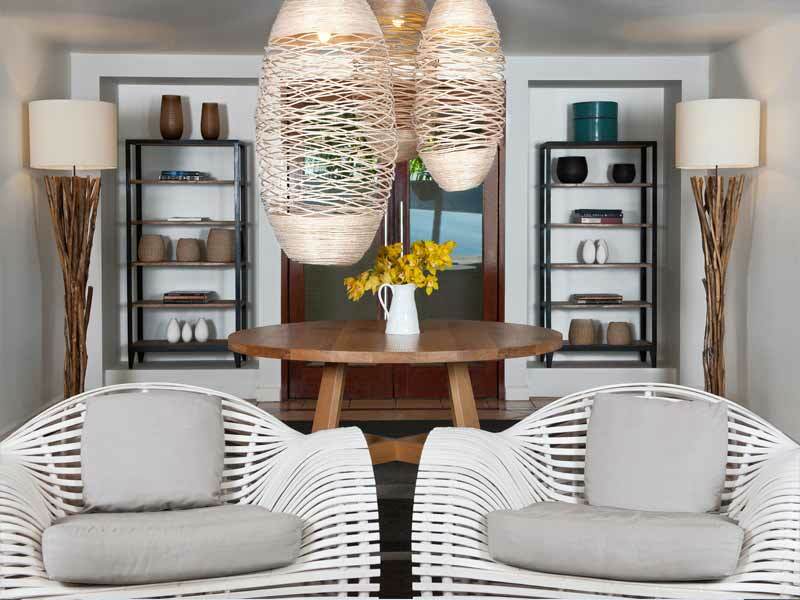 Discover French-inspired elegance on the beachside of the Gold Coast! Discover 5-star Hilton luxuries in the heart of Surfers Paradise on the Gold Coast! Stay on the beachfront in Tropical North Queensland in the stunning Palm Cove. Discover the wonders of Surfers Paradise and its tropical surrounding areas when you stay at voco™ Gold Coast. Ultimate luxury, 24-hour entertainment and views for days! This exquisite Broadbeach resort has it all. Discover the beautiful township of 1770 when you stay at the Lagoons 1770 Resort & Spa! Luxurious waterfront apartments in the heart of Caloundra. Indulge in true beachside bliss, ocean views and more!